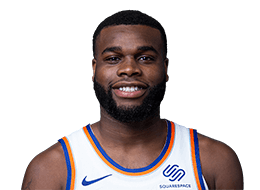 G League alum, Kadeem Allen, displays great clock and court awareness for your Heads Up Play of the Day! Jabari Bird racks up 16 points and dishes out five assists to lead the Celtics to a 100-80 win over the Hornets. Giannis Antetokounmpo scores 29 points and grabs 11 rebounds to lead the Bucks to a 106-102 victory over the Celtics. Jabari Bird gets the steal and throws down the alley-oop dunk on the other end off the give-and-go pass from Kadeem Allen. Yogi Ferrell scores 20 points, grabs three rebounds and dishes five assists to lead the Mavericks to victory over the Celtics, 91-74.